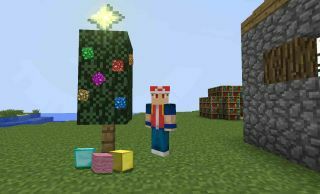 Minecraft: Education Edition coming to iPad: Students and educators can now use Minecraft: Education Edition on iPads to engage students in STEM, inspire creative projects across subjects, and build important skills in communication, collaboration and digital citizenship. Teacher’s will also have access to tutorials and other free class resources viaEducation.Minecraft.net. The app will be available to download onto iPads in September. Consumer version of Minecraft gets an Education Toggle: Microsoft is bringing the Chemistry feature to the consumer version of Minecraft, giving kids the ability to continue to play and build compounds outside of the classroom.